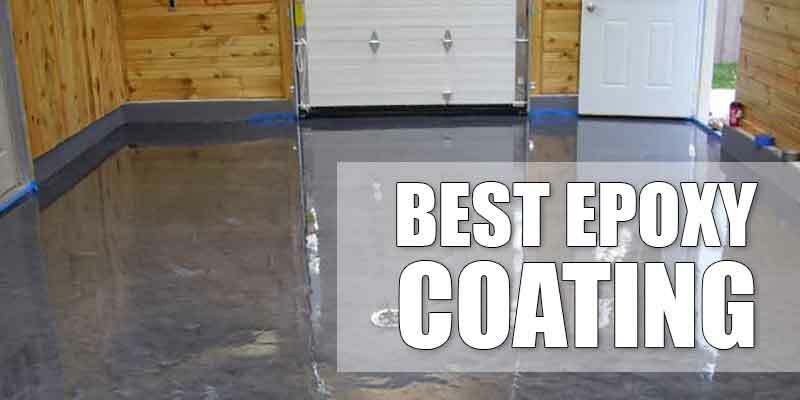 You do not immediately put on a coat of paint or epoxy on your garage floor without knowing the amount of moisture that your concrete floor has. Otherwise, the coating may not give you the advantages you expect from it. It may even cause problems later on. It is necessary to test your concrete for moisture before applying any coat of paint or epoxy on it. You need to do an MVT or moisture vapor transmission test on your floor’s surface prior to applying either epoxy or paint on it. Concrete is thick, solid, and hard. Regardless of its appearance, however, it is in fact permeable. The moisture that is trapped underneath the slab of concrete can rise to the surface. 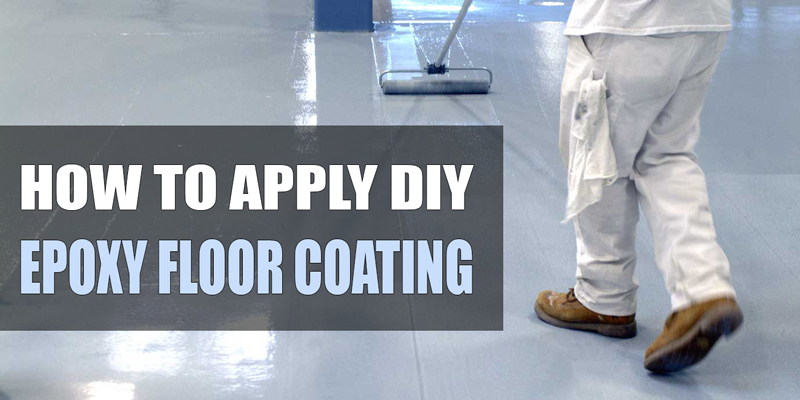 If the floor is coated with impermeable paint or epoxy, moisture cannot easily move across the surface. It will cause the coating to delaminate or peel off. 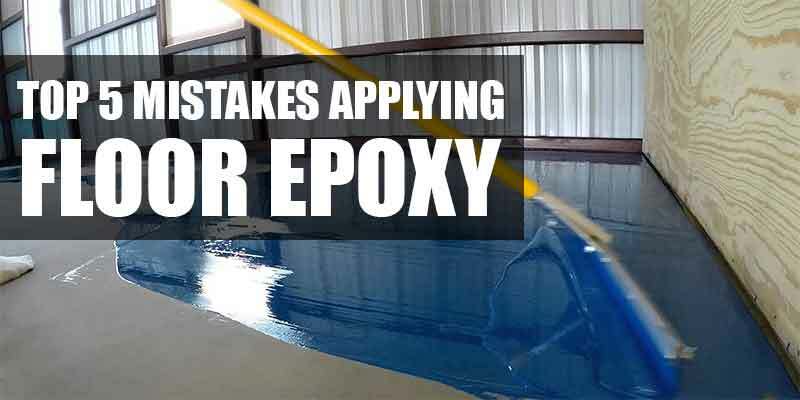 In certain instances, particularly if the epoxy demonstrates a strong mechanical bond, the hydrostatic pressure that the moisture applies on it may cause the epoxy to peel off, taking a good measure of the concrete’s surface with it. This creates bigger problems for you to address. If you notice that certain areas in your garage floor are often damp, you may have a moisture problem. Sometimes, you do not immediately recognize moisture problems. You have to be very observant and look for signs of problems so you can address them before they get out of hand. Are there areas in your floor that frequently show powdery residue? When you have moisture underneath the concrete, it will travel across the concrete, condense, and evaporate, leaving a residue of salt or calcium hydroxide. Efflorescence – or the movement of salt to the surface of the concrete – may only cause staining, a mere cosmetic problem. However, it can also cause structural damage to the concrete if you do not address the issue immediately. Why is there moisture in the first place? Concrete is porous. It attracts and absorbs moisture like a sponge. 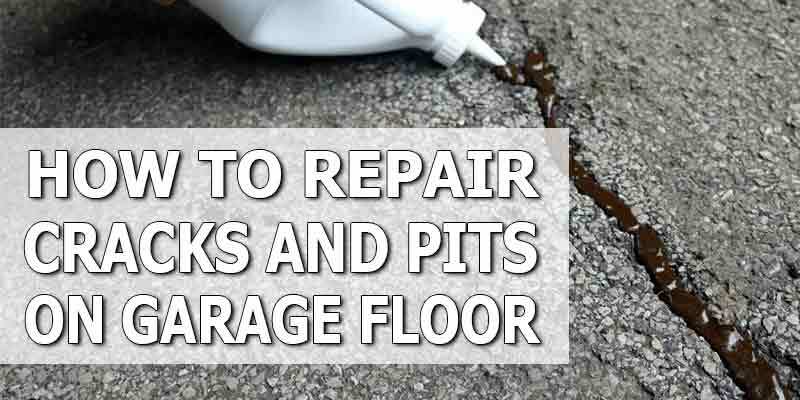 The ground over which your garage floor was constructed may have moisture issues related to several causes – climate, irrigation, and drainage, among them. If the ground is damp, your slab will eventually have moisture issues as it expectedly draws in moisture from the ground over which it was built. 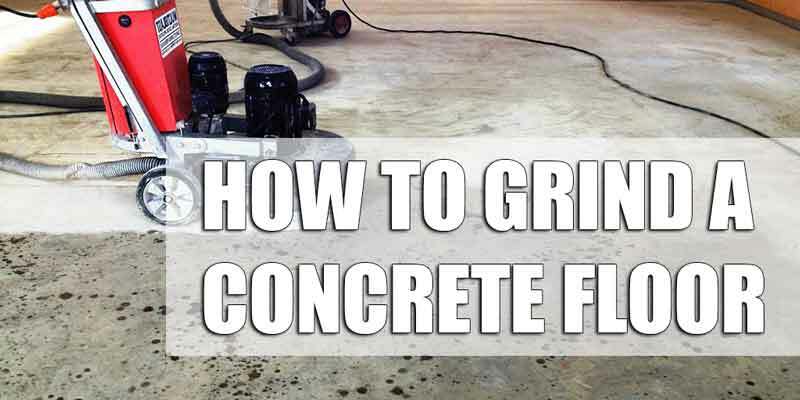 The surface of your concrete floor may start out dry. However, as the slab draws in moisture from underneath, it will transmit the water vapor to your floor’s surface, trying to equalize the humidity. This is particularly true if the floor was poured below grade or far lower compared to the surrounding earth. If the climate in your area is frequently humid, your floor is also highly likely to take in moisture from the air and let it loose when the humidity goes down. It makes sense to conduct a moisture test on your garage’s concrete floor to determine if it has moisture issues. One of the simplest ways to do this is through an ASTM D 4263 Plastic Sheet Check. Cut a piece of plastic sheet to a 16” x 16” size. 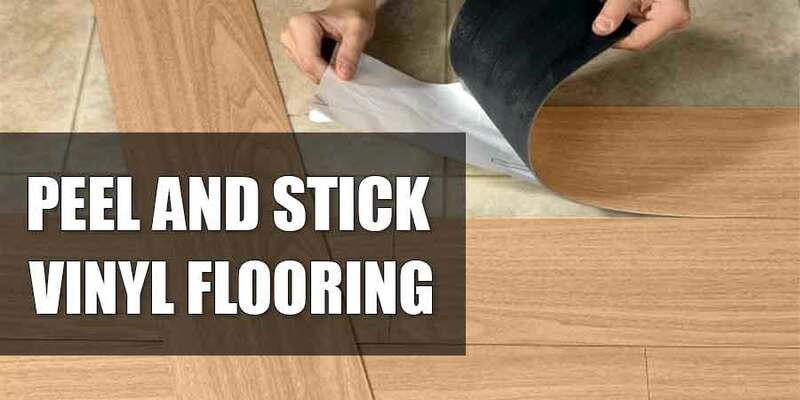 Use a duct tape to tape its perimeter onto the surface of your floor. Let it stay there for 24 hours. Afterwards, take the plastic sheet off the floor and examine its underside for condensation. Also check the floor surface for dark spots. The spots on the slab, as well as the condensation on the plastic sheet, indicate the presence of moisture on the slab. If there are no spots or water, then the floor is fine. If there is moisture, it may be prudent to conduct a calcium chloride test to determine the amount of moisture there is. 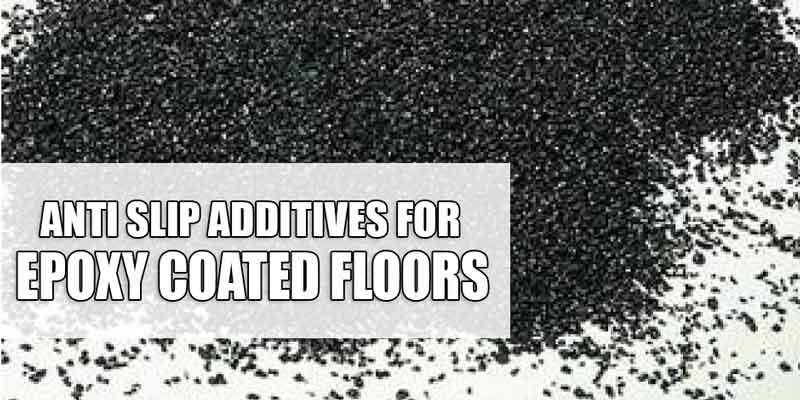 A calcium chloride test is performed to find out the precise amount of moisture coming up from your floor. You simply have to buy a self-contained kit for $8 or so. A previously-weighed petri dish with calcium chloride is placed underneath a sealed plastic container on your floor. After a preset amount of time, you simply take out the petri dish and send it off by mail for testing – seeing to it that it is sealed properly. If the results indicate that the moisture flow on your floor for 24 hours is less than 4 lbs for every 1000 square feet, you do not have to worry. You may proceed to your floor with paint or epoxy. However, if the results show that you have more moisture than is desirable, you may have to apply an epoxy primer or a sealer first to block off the moisture before you have your garage floor coated. 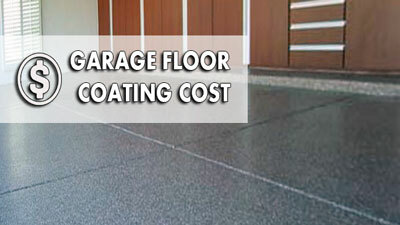 Or you may re-consider the option of paint or epoxy and work out some other garage floor coating alternatives. Applying a sealer or epoxy primer is warranted to ensure that your premium garage floor coating endures for a long time. A primer provides an effective moisture barrier for your garage floor, particularly if you have efflorescence issues. It forms a strong barrier to water vapor, warding off difficult issues that have to do with moisture that works its way up to the floor’s surface from underneath. A primer tolerates moisture and remains efficient even in high-humidity areas. 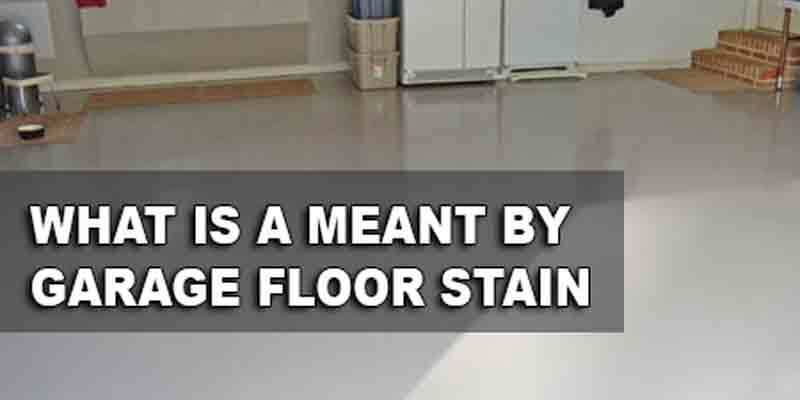 You can even apply it on floors that are still partially damp from being acid-etched or cleaned. A primer penetrates deep into the slab’s pores achieving a strong mechanical bond that prevents the surface from delaminating. It also soaks deeply into the concrete, filling up the voids which can hold air and reducing the chances of bubble and pinhole formation. A primer gets through the concrete substrate, providing improved adhesion. Concrete which has been primed allows for the following base coat of paint or epoxy to form a film that is dry, thick, and uniform since the coat does not soak into the concrete. The primer also provides a strong chemical bond that produces a sturdy and long-lasting floor coating. Among all the factors that you need to consider before deciding on a paint or epoxy coating for your garage floor, the most important initial step is to determine if you have moisture issues. Once you take this step, you will know what further decisions to make to allow you to enjoy the benefits of a resilient and enduring floor coating.